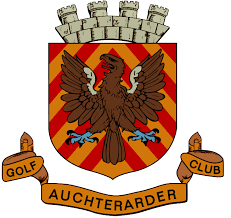 This morning Auchterarder residents were greeted with the results of mindless vandalism. Lang Toon Times received this note from the Bloom Association. “This morning school children, parents and passers-by were shocked to see the vandalism to the three tier- planters at the entrance to School Lane. Plants had been ripped from both planters and one had been overturned. 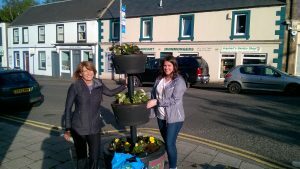 This comes just two weeks after Auchterarder had been given a Silver Gilt award and judged the Best Country Town by Take A Pride in Perthshire. The damage was quickly cleared up and the overturned planter righted. Pictured is the planters being prepared in May this year.